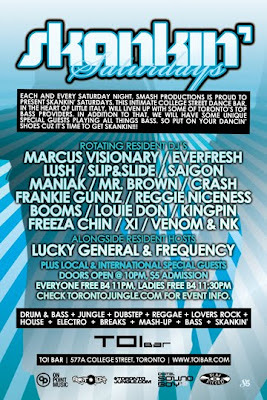 Marcus Visionary: Skankin' Saturday Nights at Toi Bar! 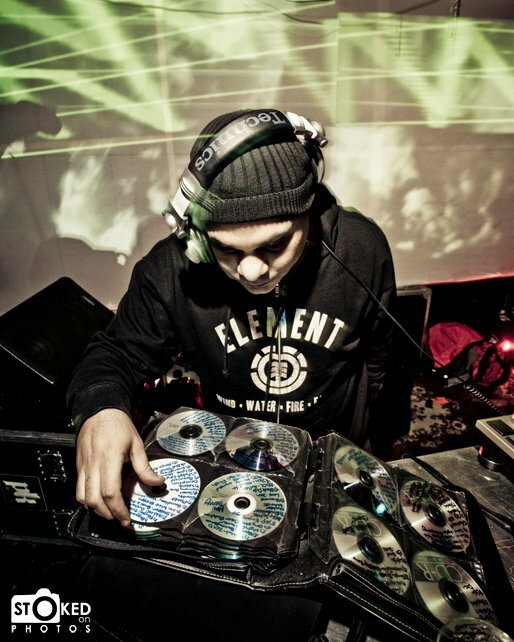 If you have'nt had the chance to check out Skankin' Saturday at Toi Bar then you need to come down tonight! We've been skankin' at Toi Bar for over a year now! Tonight we'll be celebrating Reva T and dj Lush's birthday! Come skank with us!